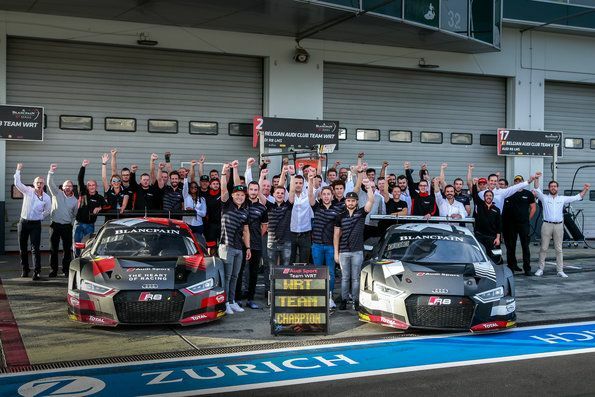 Audi has become the first manufacturer to present a customer team for the new era of the DTM: In the 2019 season, the W Racing Team (WRT), which is mainly known from GT racing, will become a part of the international touring car series. The squad surrounding team director Vincent Vosse plans to enter two new Audi RS 5 DTM cars. 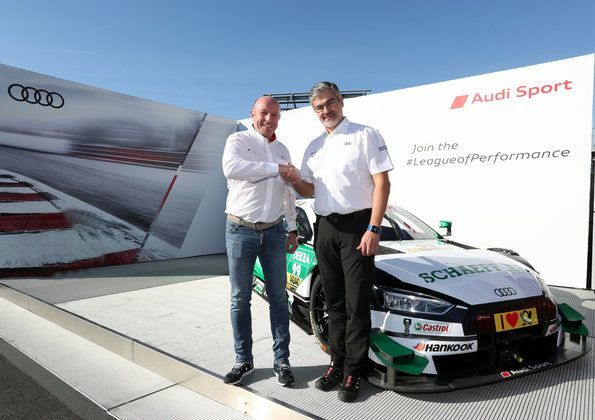 “Together with the ITR, we have been working hard over the past few months to reopen the DTM for customer teams,” says Head of Audi Motorsport Dieter Gass. Based in Baudour, Belgium, the W Racing Team was founded in 2009 and has been successful from day one. 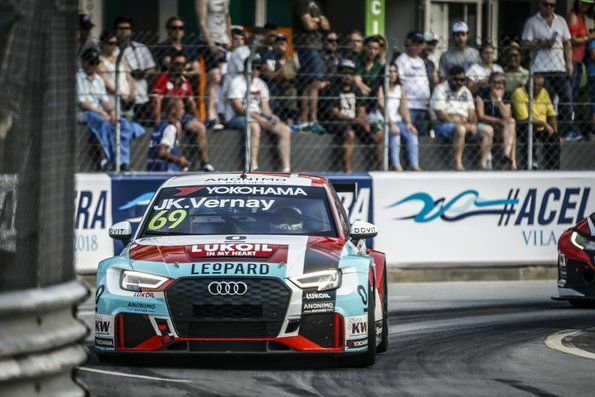 The team has made a name for itself in international racing with numerous victories and championship titles racing with the Audi R8 LMS GT3 cars. 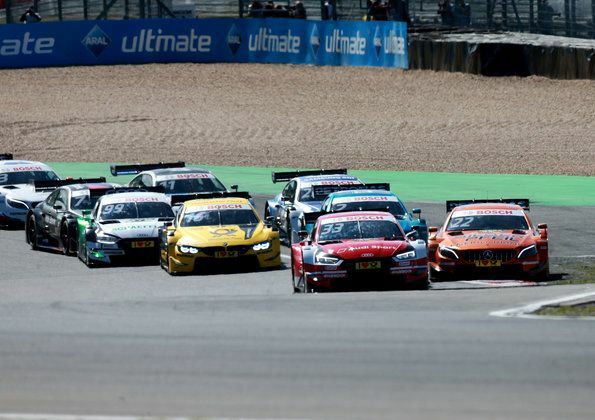 These include triumphs at the 24-hour races at the Nürburgring, Spa, Zolder and Dubai, the 12-hour races at Sepang and Bathurst as well as several championship titles in the Blancpain GT series, among others with current Audi DTM drivers Robin Frijns, Nico Müller and René Rast. Since 2016, WRT has also been successfully involved in the TCR touring car category, currently with the Audi RS 3 LMS. “Moving up the ranks to the DTM was a dream for us,” says Vincent Vosse. “As part of the Audi family, we have followed the DTM with interest. This has always been a very strong platform.